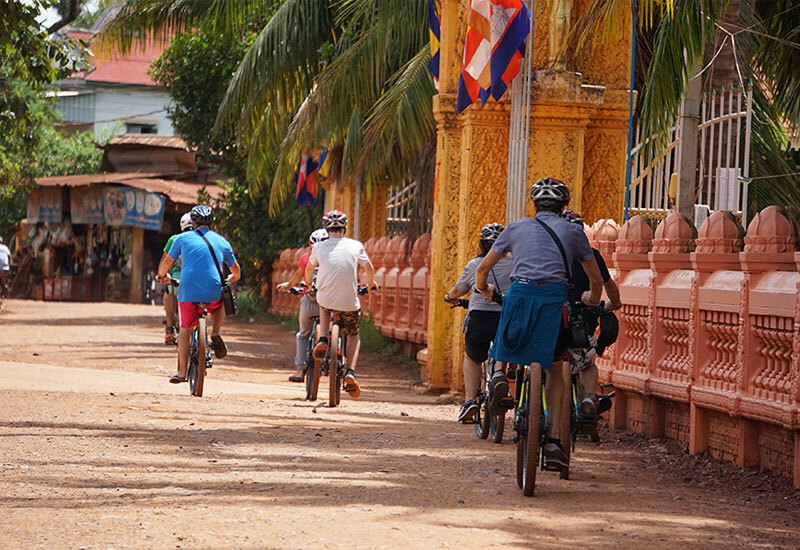 Break away from the busy Siem Reap and head into the Cambodian countryside for the day on this cycling tour around some of the region’s many rural villages. 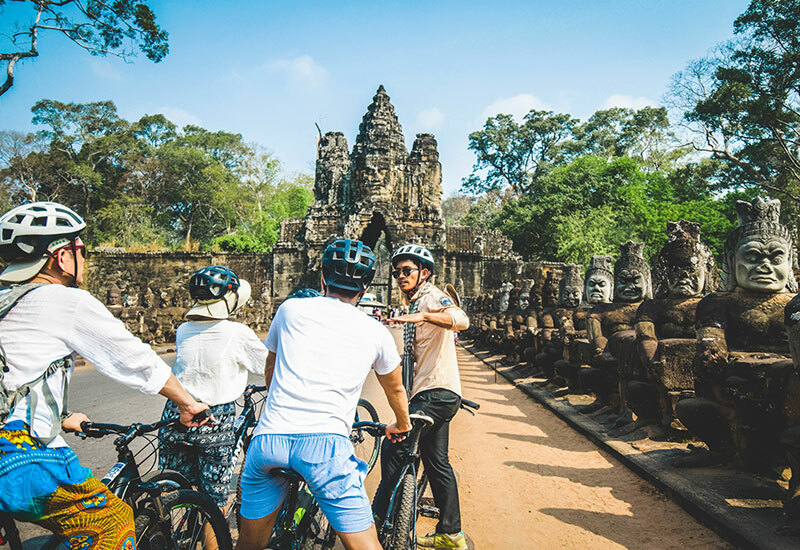 Hop on your mountain bike, provided for the tour, and cycle through the Cambodian jungle to highlights like a secluded Buddhist temple and the West Baray reservoir. 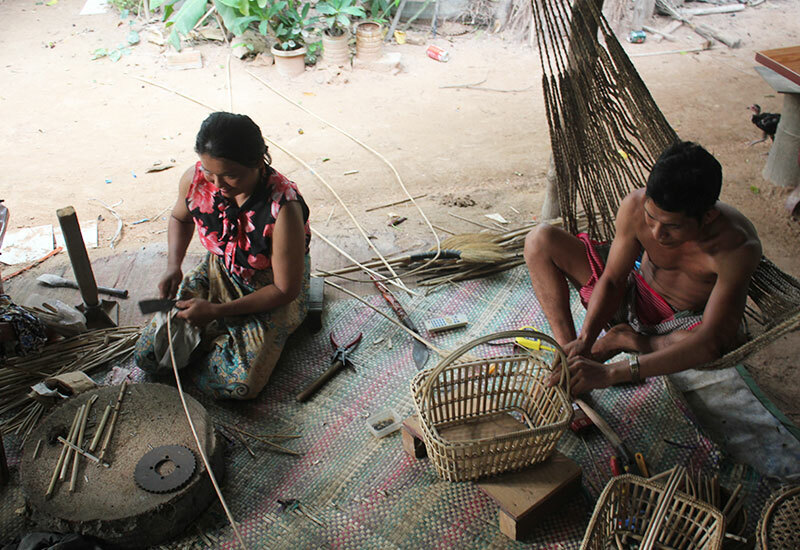 Visit village artisans and learn how they ply their trade, whether they’re weaving baskets, distilling rice wine or making Khmer noodles. 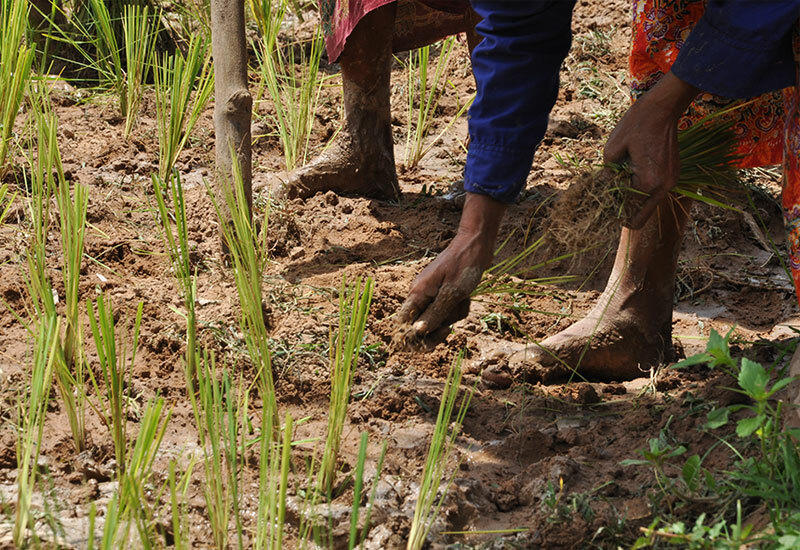 Lunch will be provided at a local family house in the village, where you can experiment with home cooked food. 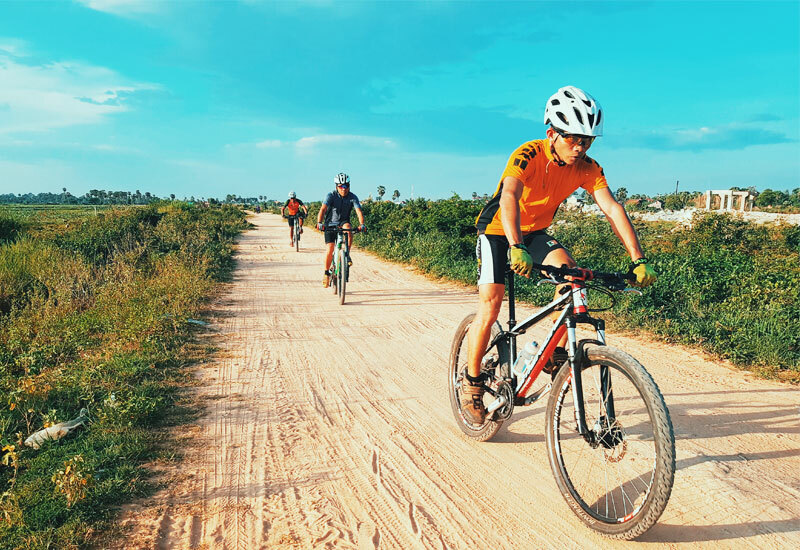 You will meet our guide early morning at Siem Reaper office and be fitted with a mountain bike. Then the ride begins! 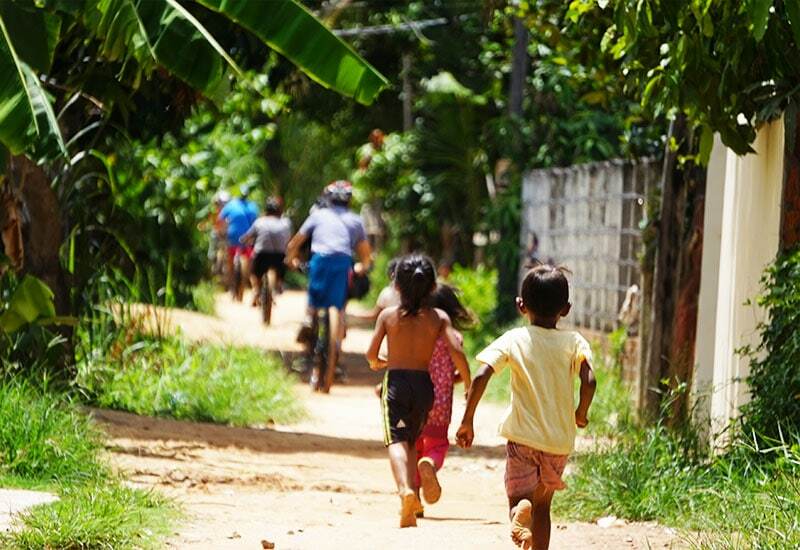 We will start to escape the busy roads and cycle down the narrow dirt tracks, heading west. The first stop is the Buddhist temple, where you can spend time admiring the features and understand its significance to the community. 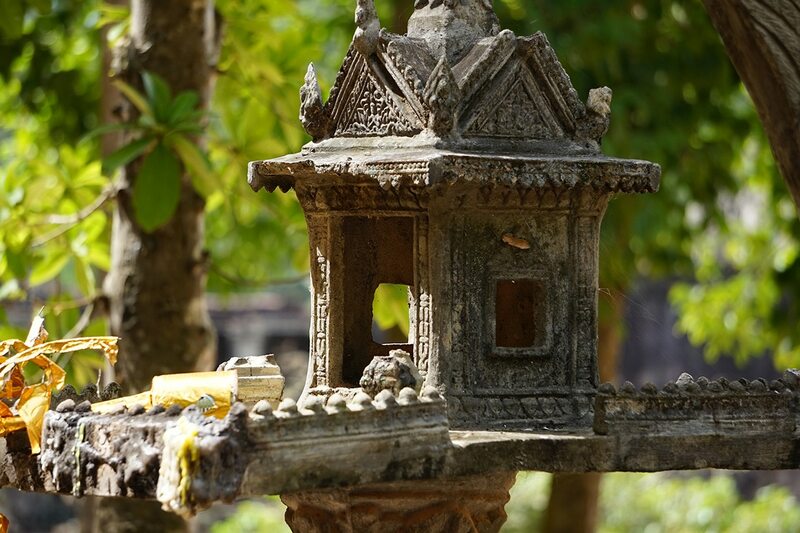 You will explore the area, be taking in the incense, the elaborate scenery of the temple and monks. 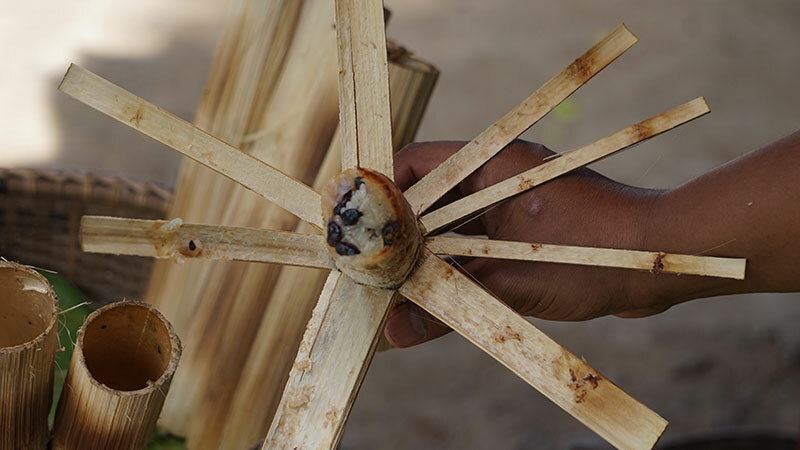 You will continue to ride to visit Khmer noodle making and bamboo sticky rice cake at the local traditional houses. Make sure to try the local snacks! 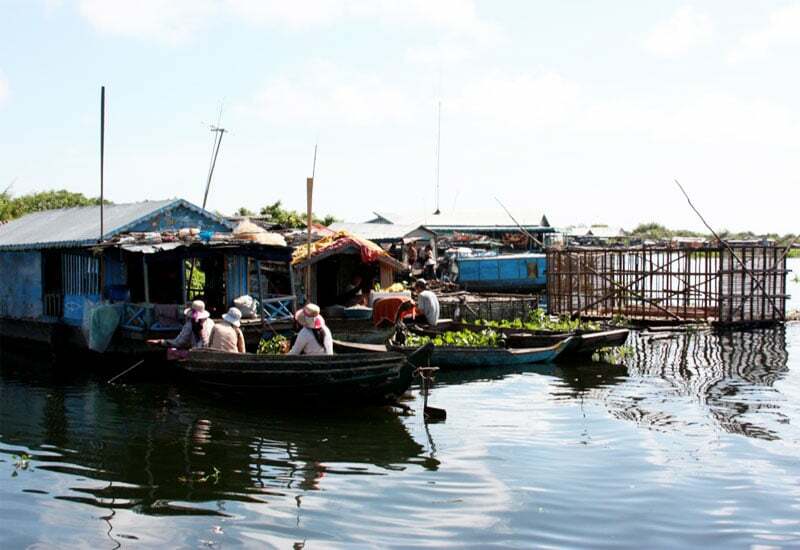 The next stop will be West Baray. 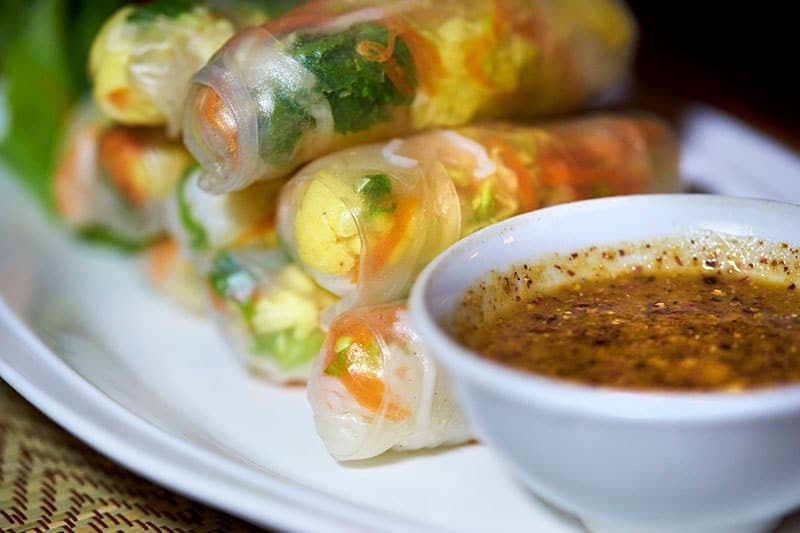 At noon, we will enjoy lunch at a local restaurant, providing the opportunity to try the delicious Cambodian cuisine. 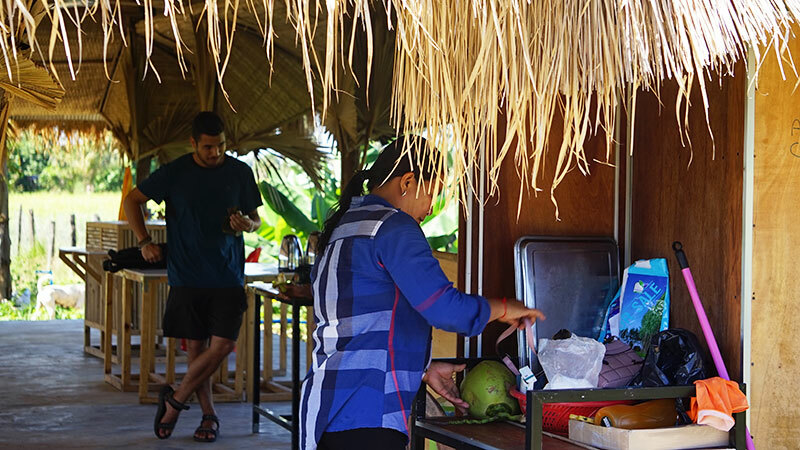 After this relaxing setting, we will start to head back, riding through more villages. 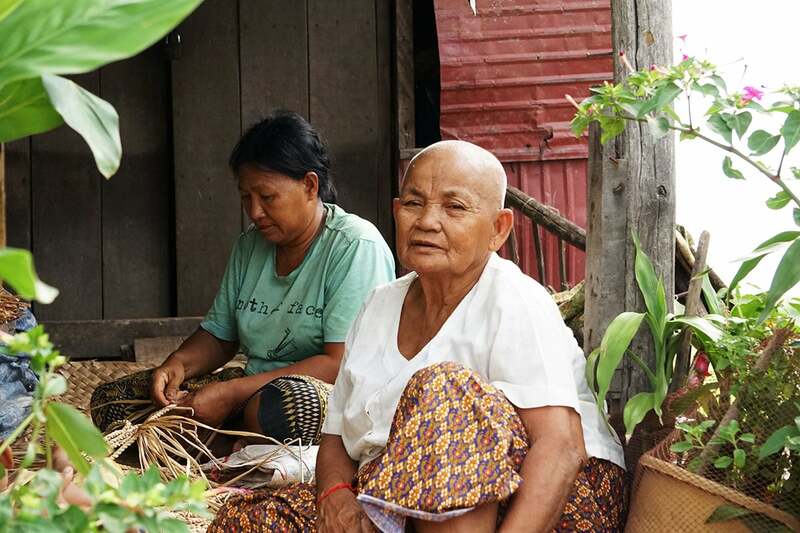 This time, we will stop to learn about basket weaving which is a unique handicraft in the villages. Lastly, we will end up at a local rice wine distillery, where you can taste different rice wine infusions and learn its story. Be inspired by your local tour guide by listening to their storytelling. This was really magical for me and in many ways better than visiting the temples. 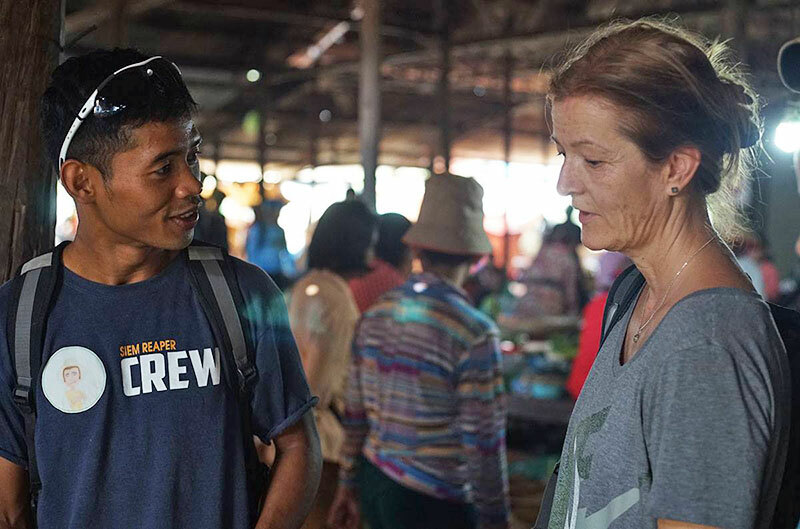 I was taken well off the beaten track and met local families doing activities such as making noodles or local food. 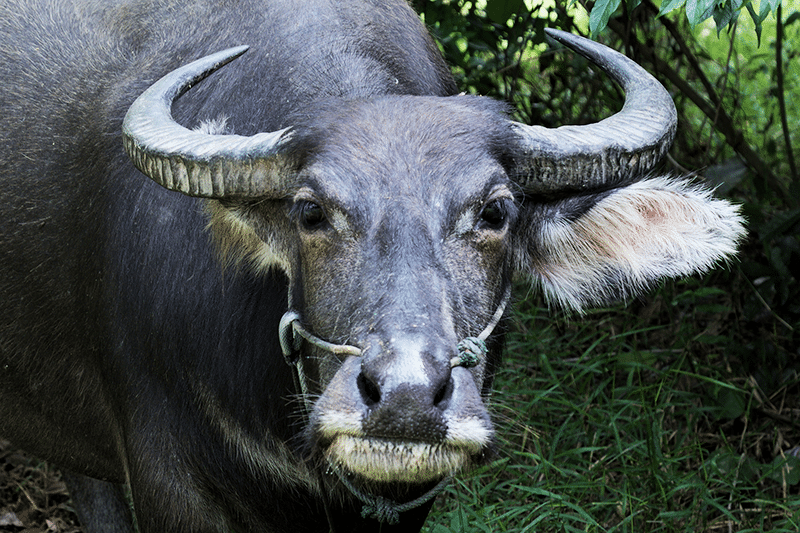 I saw tons of animals such as monkeys etc but also learned a lot about love cal life from my guide and meeting the people which I otherwise would never have experienced. We decided to do the whole day cultural tour. We were picked up from our hotel on time. We were kitted out with our gear and off we went. We were only 3 people on the tour and our guide Red. Red was very Humble kind and cracked a few jokes so we laughed allot. We enjoyed his company and hearing about the Khemer way of life. Mike the other person on the tour with us, left his bag behind at one of the stops. Red asked another local to borrow his scooter and back tracked on scooter to find the bag. Which was returned back safely to its owner. Red went over and beyond to make that happen. Our favorite stop was at the local family that produced rice noodles by hand it was wonderful to watch the whole family get involved. Such a hard labour intensive job. I truly have a new appreciation for fresh noodles. The lunch spot we stopped at was also a family run business. You can see they take such pride in there home. We enjoyed our stop here it was very comfortable. All in all thanks to Siem Reaper for a wonderful EXPERIENCE. your staff at the bike shop were SUPER FRIENDLY & WELCOMING. Spectacular service with a Smile. They gave me the best memory in Cambodia, highly recommended!!! 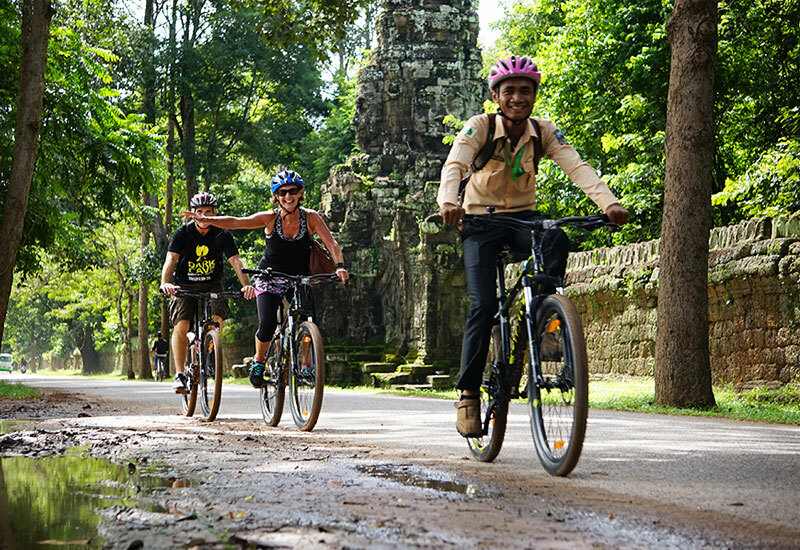 I have to say that they are not the biggest cycling tour agency in Siem Reap, but they are absolutely THE BEST! If you are looking for some real local people who were born and grew up here to guide you and show you the real locals’ life and their culture …Siemreaper is the best choice.they speak good english, they treat you like a friend and take good care of you make sure that you are comfortable … I did a full day tour to the countryside, it was very impressive and i got way much more than i paid , they gave me the best memory in Cambodia，highly recommended !!! By the way they told me they have an upcoming project “the Jeep tour”. If I come back again I would like to try the Jeep tour for sure.